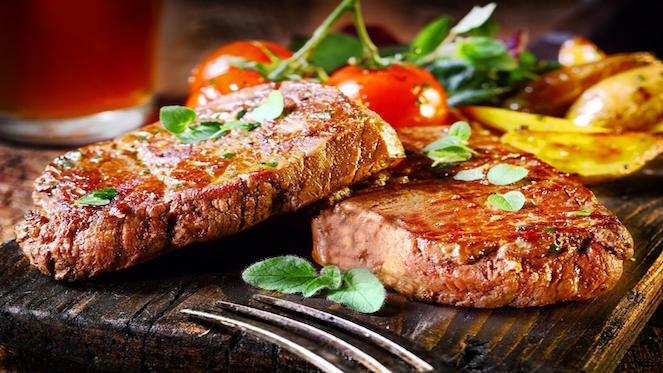 Recommended Uses: Neck (1) Bacon- grilled or fried, (2) Steaks can be grilled in the oven or slow roasted in oven. A steak comes from a roast cut that’s been sliced. 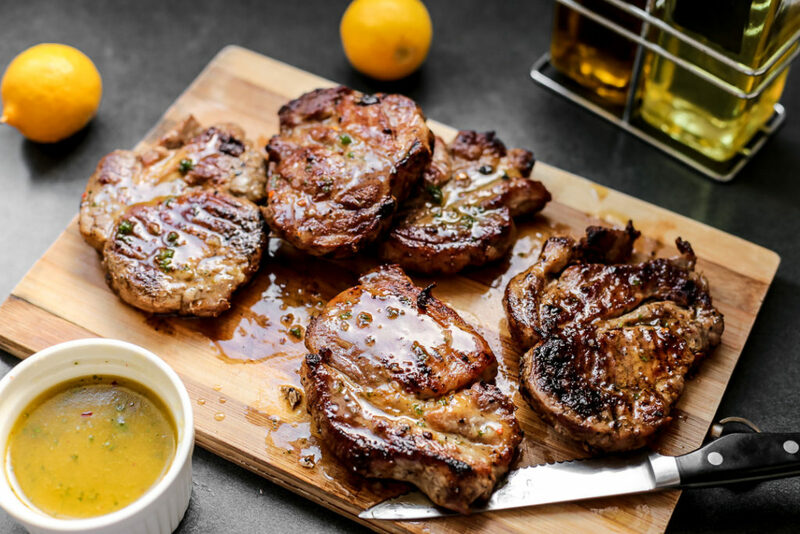 Blade steaks (also called pork steaks) are cut from the pork shoulder and contain the blade bone. 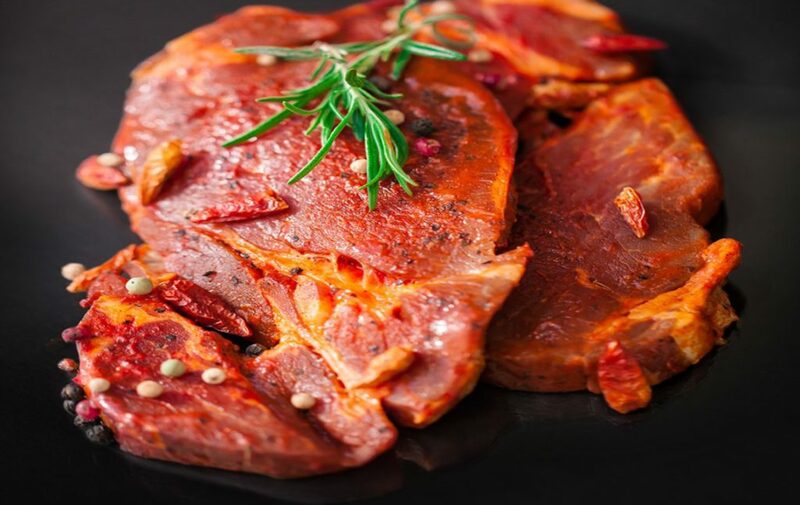 Blade steaks are flavorful like roasts because they are rich in marbling, which keeps them tender during cooking. Blade steak is a popular, quick-cooking cut for grilling. The shoulder has many uses but one of its most important uses for it is in manufacturing of good quality processed products like sausages and frankfurters. 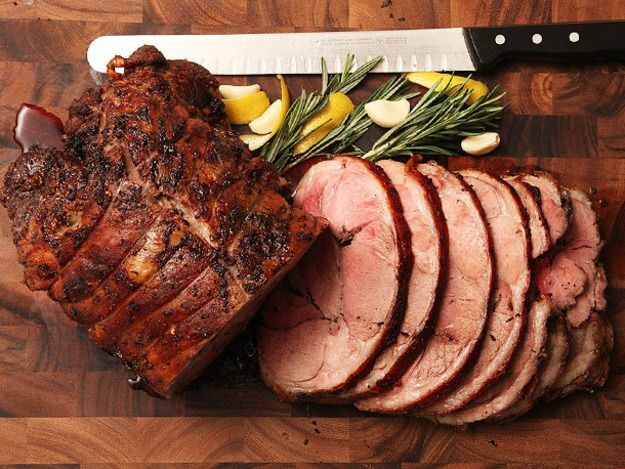 Shoulder bacon can be made as well as the whole shoulder being roasted, bone-in or deboned. It can be Pickled and smoked as a Shoulder or Boneless Gammon. Recommended Methods: (1) Grilled or Fried as Pork Sausages, (2) Roasted or Braised as a whole Shoulder, (3) Shoulder Bacon – Grilled or fried. The Loin is characterised by a lean medallion of meat and a solid strip of fat on the outside. The loin can be sliced on the bone to get Pork Loin Chops, pickled and smoked to make Kassler Chops or deboned, pickled and smoked to make Back Bacon. 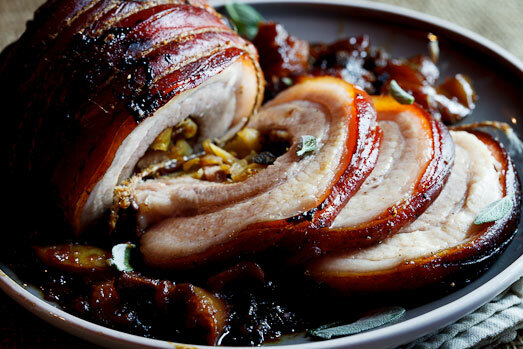 It can be rolled and Roasted in the oven to make a delicious Roast Loin of Pork. 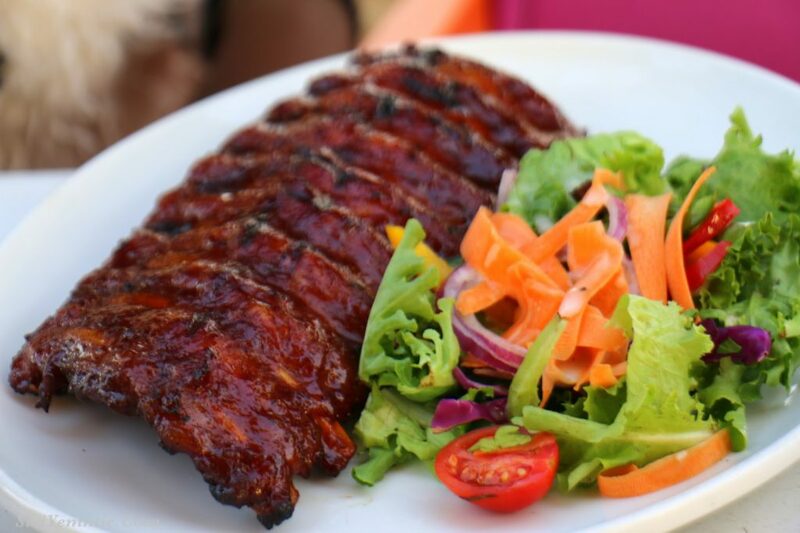 Ribs on the braai are most certainly one of the delicious things around. They can be bought smoked or marinated and are especially loved by the younger members of the family. 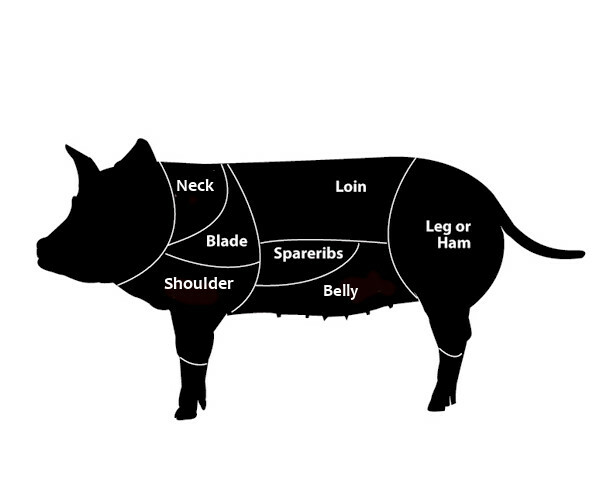 The belly is another versatile cut of the pig that has various functions and uses. It is deboned and the bone part leftover is used as Spare Ribs. The belly can both be rolled and roasted whole with the rind on so that it crisps up into crackling. It is also pickled and smoked to be sliced as Streaky Bacon. Another use is that it gets sliced on the bone as Pork Rashers. The leg has many uses and is often pickled, smoked or used in manufacturing of hams. The shank can be pickled and smoked. The leg is great as a roast and with the skin still on this forms the crispy crackling everyone loves! 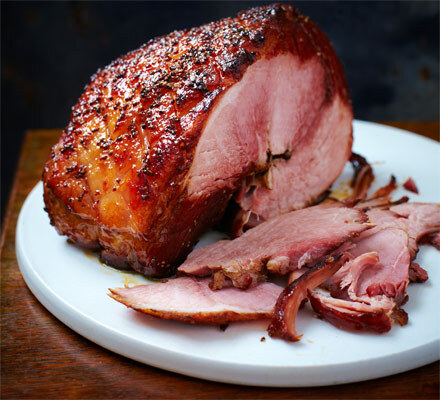 Leg Gammons are another use for this cut especially over the festive season.